The PCI Security Standards Council is a global organization with the aim of establishing security standards for payment account security. 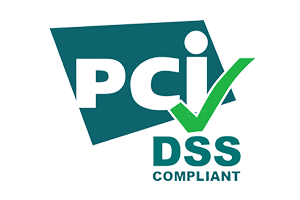 The PCI Data Security Standards define operational and technical requirements for organizations accepting or processing payment transactions, and for software developers and manufacturers of applications and devices used in those transactions. Alibaba Cloud is dedicated to payment security and is strictly compliant with PCI Data Security Standards.